Dave Becker is a born and bred West Coaster and grew up on a dairy farm in the Lake Brunner area. Dave qualified as an A grade mechanic and owned his own business for 12 years before deciding to cross the ditch to Australia for six years. On his return, he became a certified welder, a job he remained in until starting in the real estate business in 2007. 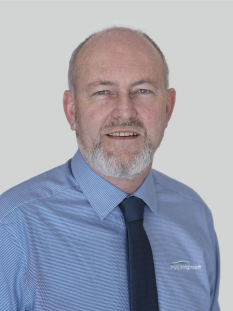 Dave has been selling rural, lifestyle and rural residential properties since that time and enjoys helping vendors and purchasers realise their dreams and goals in real estate. With Dave’s commitment, honesty and reliability, he will focus on the best results for you.